The Women Ushers work with the women and children to assist in maintaining order during church services and church functions. 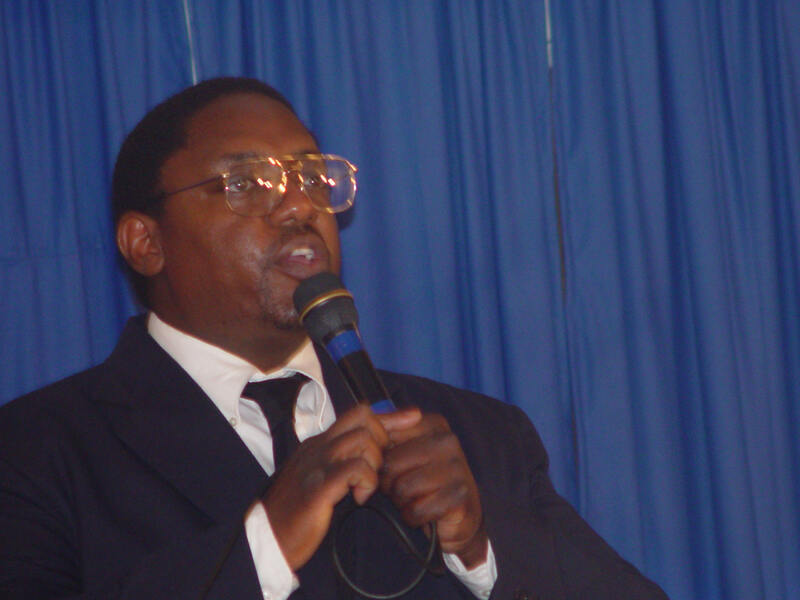 They greet the visitors that come to the house of prayer to give them a warm welcome, and they also are available for other areas pertaining to the order of church services and functions. The Women Ushers pause for a moment from their busy schedule. 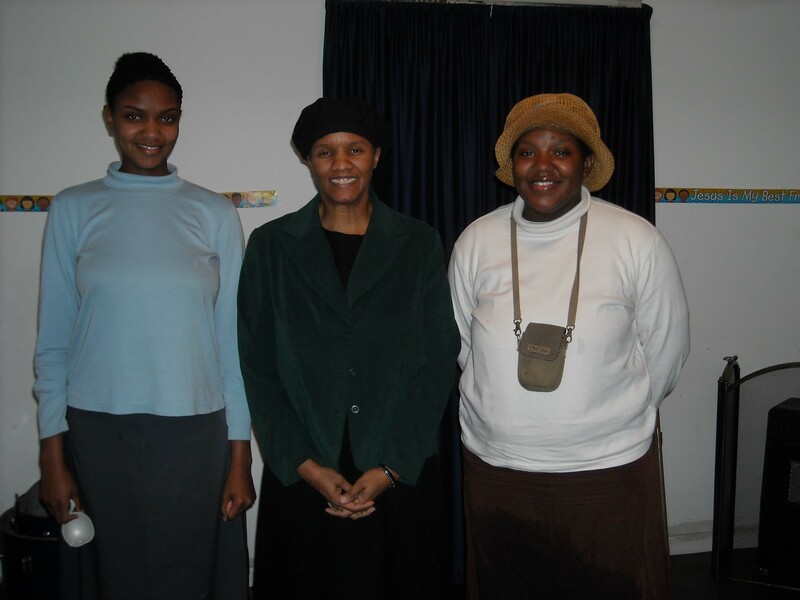 Left to right: Sister Tabitha Smith, Sister Michelle Smith, and Sister Naomi Arnesen.